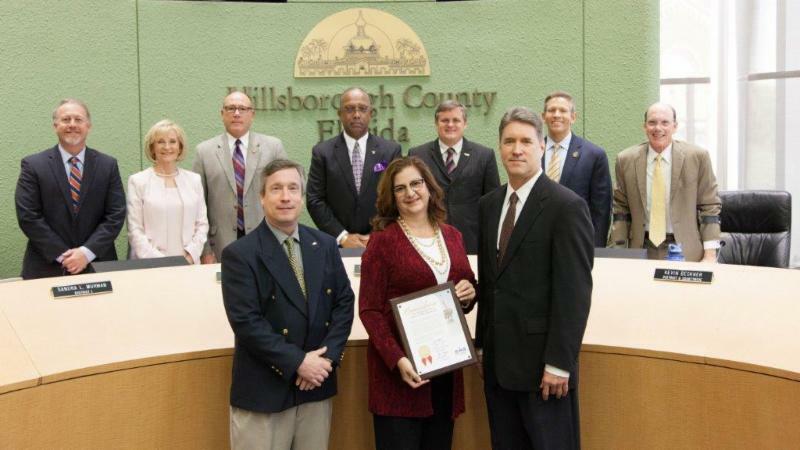 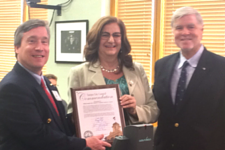 Hillsborough River Board celebrates 30 years! 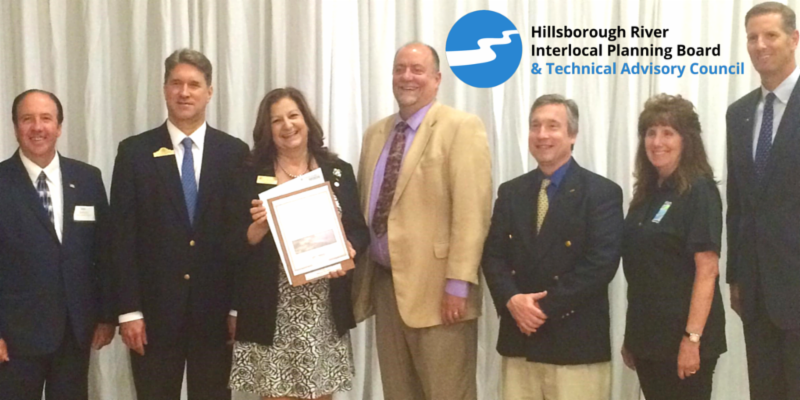 Congratulations to our Hillsborough River Interlocal Planning Board and Technical Advisory Council on 30 years of planning for the environmental health of the Hillsborough River! 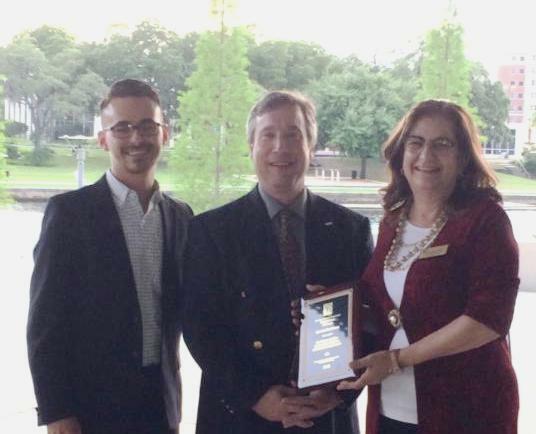  Created by the Florida Legislature in 1986 to monitor activities and actions in and around the Hillsborough River, the River Board adopted and maintains the River Master Plan and makes recommendations for the river’s continued vitality to local governments, regulatory agencies, and others. 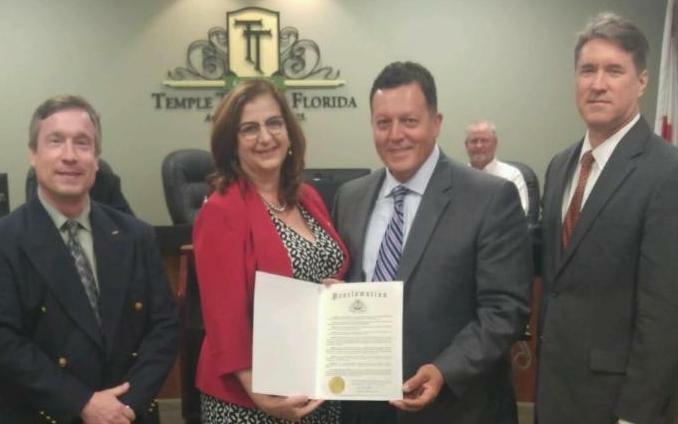  Accomplishments of the River Board’s impact on the Hillsborough River are being celebrated throughout Hillsborough County and the region..